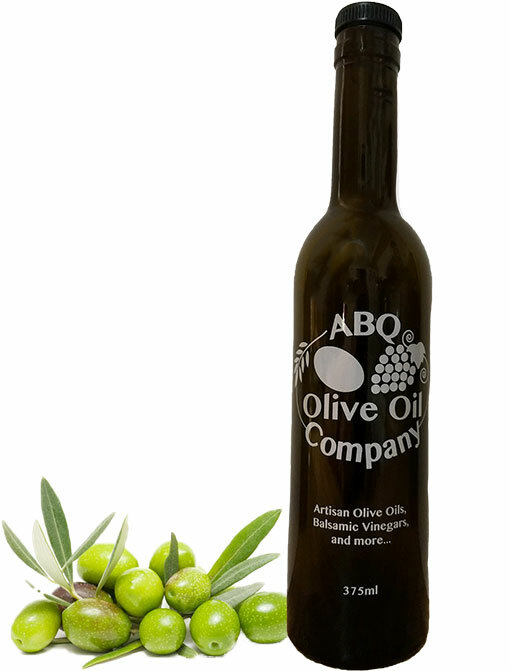 This olive oil is pleasantly creamy and exhibits wonderful tasting notes of stone fruit and tropical fruit. 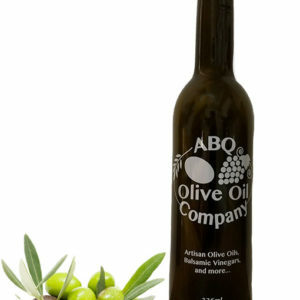 The Australian Hojiblanca is consistently one of our most popular and approachable Extra Virgin Olive Oils! It displays no bitterness and low pungency, with a delicate pepper finish.